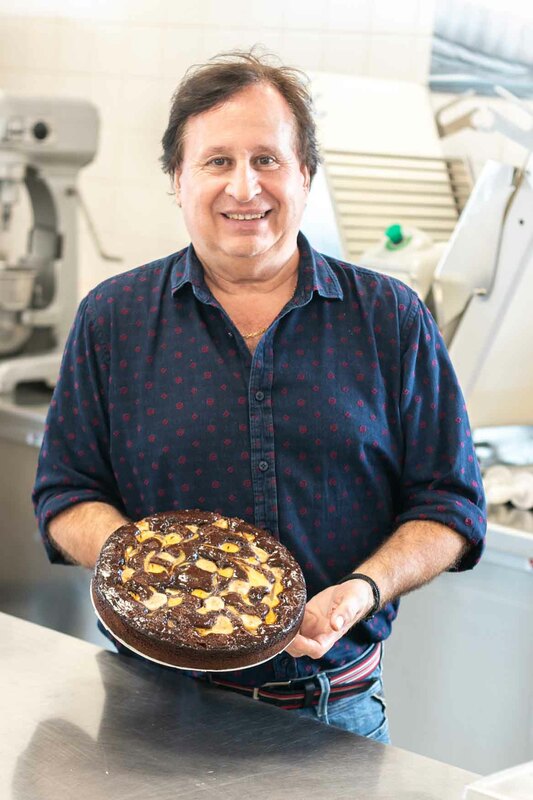 Creappetit was founded in 1990 by Andrés López, who envisioned creating a company that was specialized in developing and producing delicious frozen pastry & desserts. Through our headquarters in Waalre (the Netherlands) and our export offices in France, Spain and Bulgaria we sell our products in and outside Europe. With our own production sites and partners we develop & produce the most elaborate assortment of pastry in Europe. All our sites are BRC or IFS higher level certified and we give the utmost consideration to consistent quality and high service. Our well trained team arranges everything from start to finish. Our R&D department has a strong background in developing custom made products for specific countries & markets. We do everything in house: production planning for our production sites, orders & logistics, inside sales, marketing & packaging design, finance and of course our sales team that represent our customers in many countries. This way, our production sites focus on production and Creappetit takes care of the rest. Also, they have no overhead costs, since this is all centralized within Creappetit. We are headquartered in the town of Waalre in the Netherlands however, we have a sales office located in France, Spain, and Bulgaria as well. Historically our core market has been located in France and Spain but today we can proudly say that our presence in both the European market and the International market continues to grow. Today we are present in over 15 countries with our team set on continuing our expansion. Our experience developing products for various markets and clients has given us the knowledge needed to be successful on the international stage. Our Research and development team are experienced in customizing products to suit the specific requirements in different international markets.